Negotiation support systems (NSSs) aim to assist people during the complex process of negotiation. We argue that having a shared mental model of the negotiation task enables and enhances the collaboration between the human negotiator and the NSS. 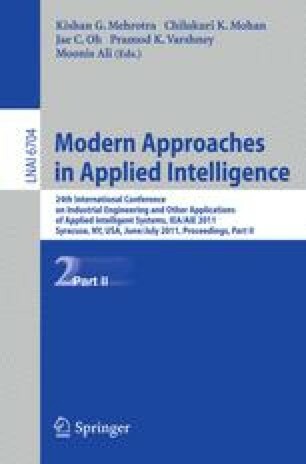 This paper presents an analysis of negotiation that results in a set of concepts that a shared mental model of the user and the NSS should contain. Discrepancies between the individual mental models can arise for various reasons, such as the constructive nature of preferences. Explanation can increase user understanding of the NSS’s reasoning, allowing the user to detect and resolve discrepancies. We therefore propose using explanation to achieve and maintain sharedness. We present a framework that provides a means to generate content for such explanations, where we focus on the mental models of user and opponent preferences.